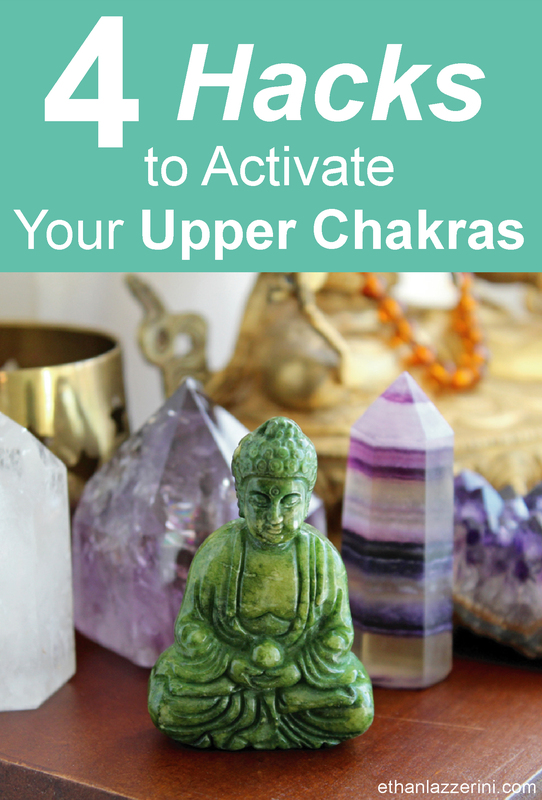 Learn the Chakra Hacks to open or activate ALL your Upper Chakras with just one crystal. 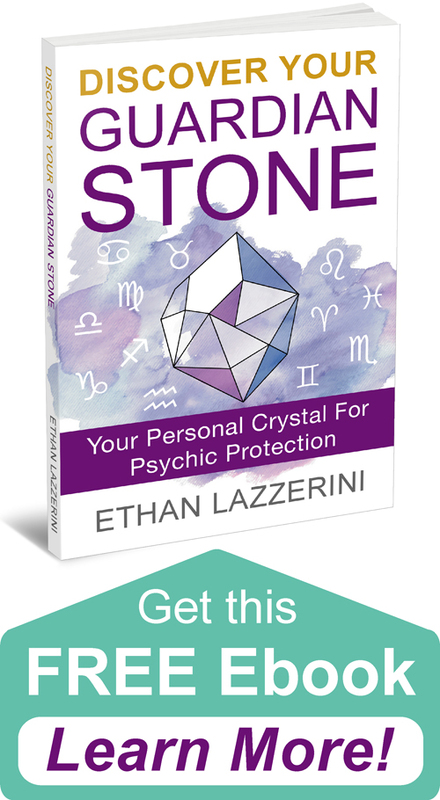 Awaken your spiritual power, sharpen communication skills and enhance your intuition with any of these four powerful chakra crystals! First let me define what I mean by ‘Upper Chakras’. The Upper Chakras are all the Major Chakras, from and including the Heart Chakra up to the Crown Chakra at the top of the head. 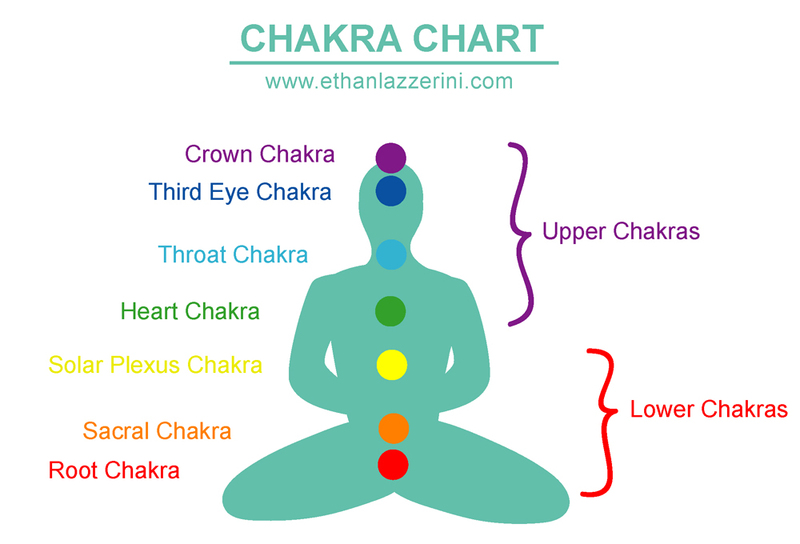 They include the Heart Chakra, Throat Chakra, Third Eye Chakra and Crown Chakra (See the Chakra Chart diagram below). There are also chakras above the Crown Chakra that I call the ‘Higher Chakras’. We will focusing on just the Major Chakras within the physical body here. All crystals resonate with different chakras, but some crystals will work with several chakras at once. You don’t have to carry or wear lots of different crystals if you use these multi-tasking stones. The following carefully selected crystals will activate ALL of your Upper Chakras. So you would only need one crystal. These Chakra Hacks are perfect for aspiring Buddhas and Avatars on the go! Tip: If possible try to wear, carry or place these crystals somewhere in the upper body area. Well known and well loved, Amethyst is an essential crystal that goes a long way. 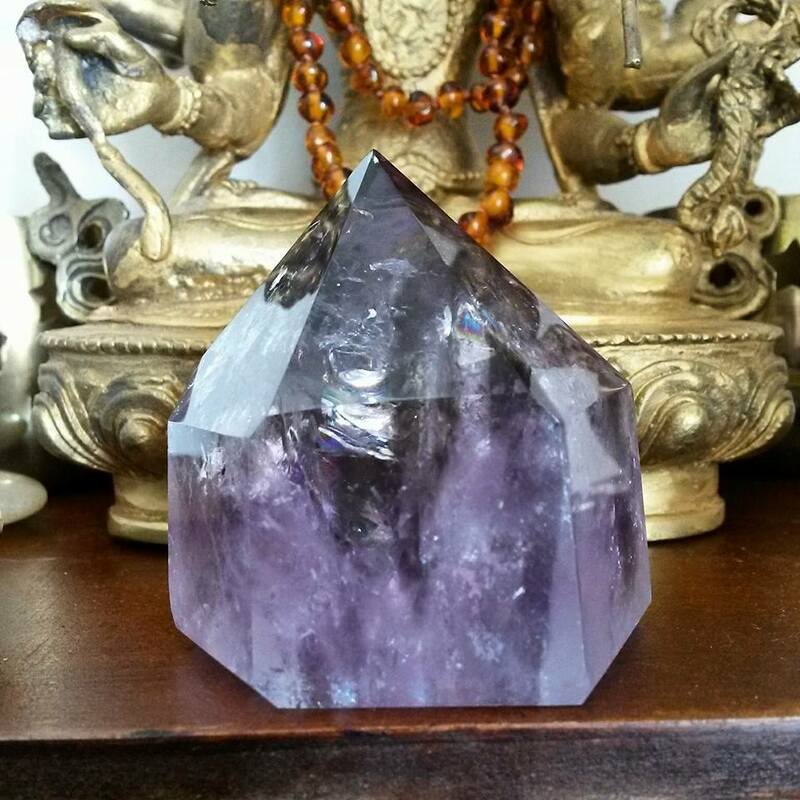 This violet stone opens the Crown Chakra and activates all the Upper Chakras to allow spiritual energies to circulate between them. It is particularly good for psychic abilities and spiritual development. Blue John is a form of indigo blue and purple Fluorite from England. It may also have white and yellow banding. 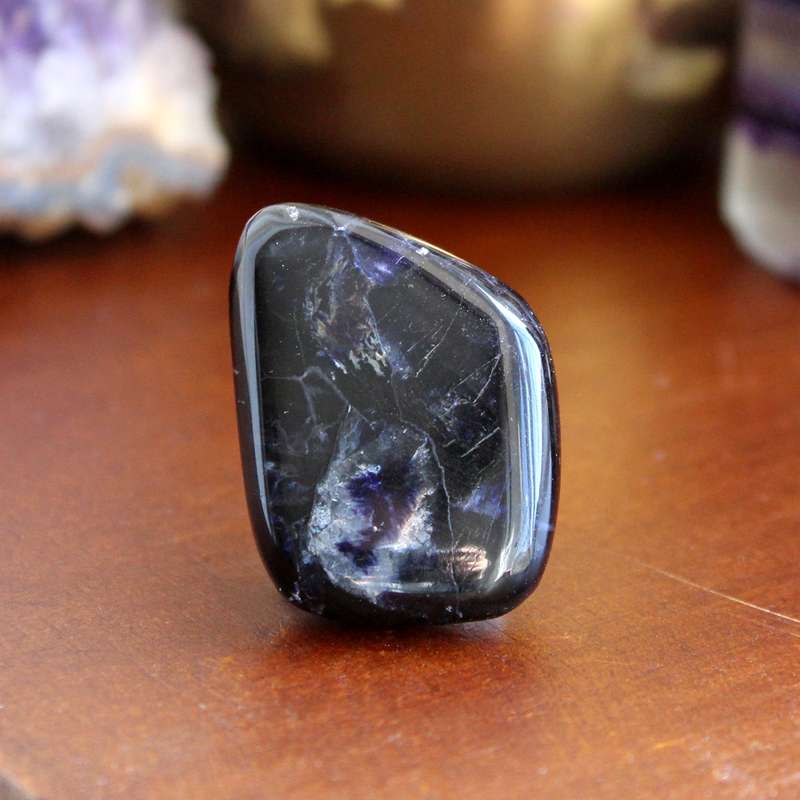 You can substitute this with Fluorite crystals which have deep blue and purple colouring. These crystals breathe life into your Upper Chakras and activate your self expression and deep psychic insights. Azeztulite is a mostly white form of Quartz crystal which carries a very high vibration. All genuine Azeztulite these days now comes with a small certificate of authenticity. 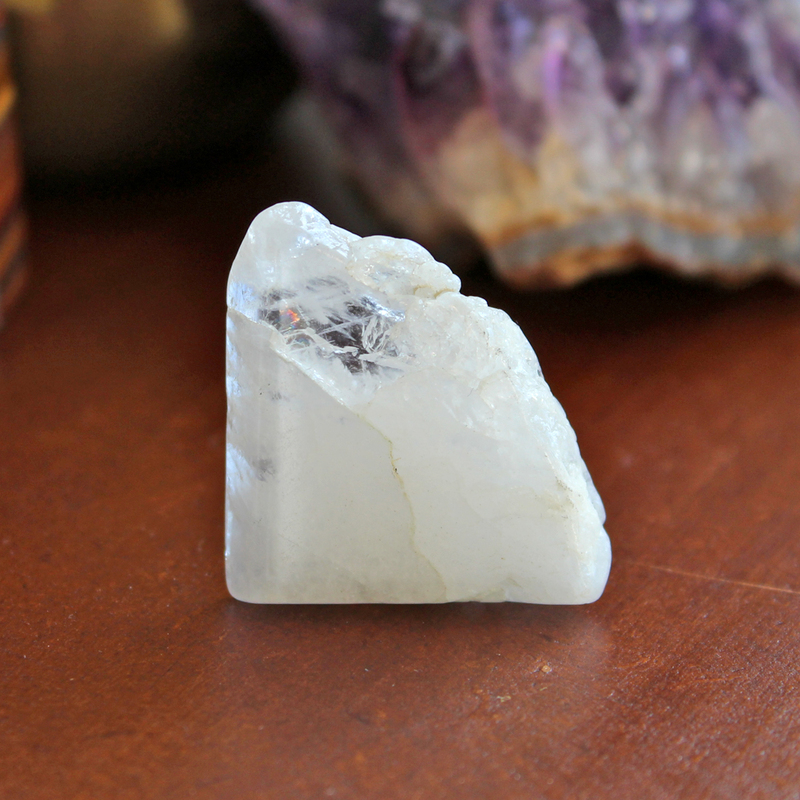 This crystal fills your Upper Chakras with pure white light. It stimulates these chakras and connects you with your spiritual nature and higher consciousness. This stone comes from actual meteorites dug up in an area of Namibia, Africa. They are silvery with triangular geometric criss cross patterns throughout. 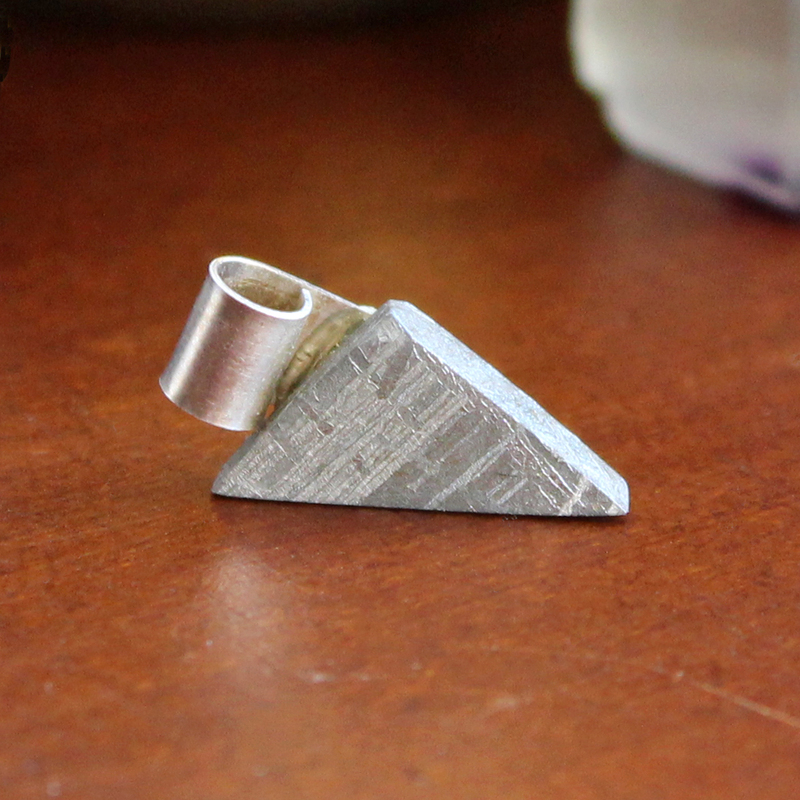 Gibeon Meteorite gives your Upper Chakras wings! Its galactic energies connects you with the Universe and supports personal transformation. I hope these Chakra Hack crystals will awaken your spiritual energies. If you want to learn more about crystals and the Chakra System check out my book Crystal Healing For The Chakras. 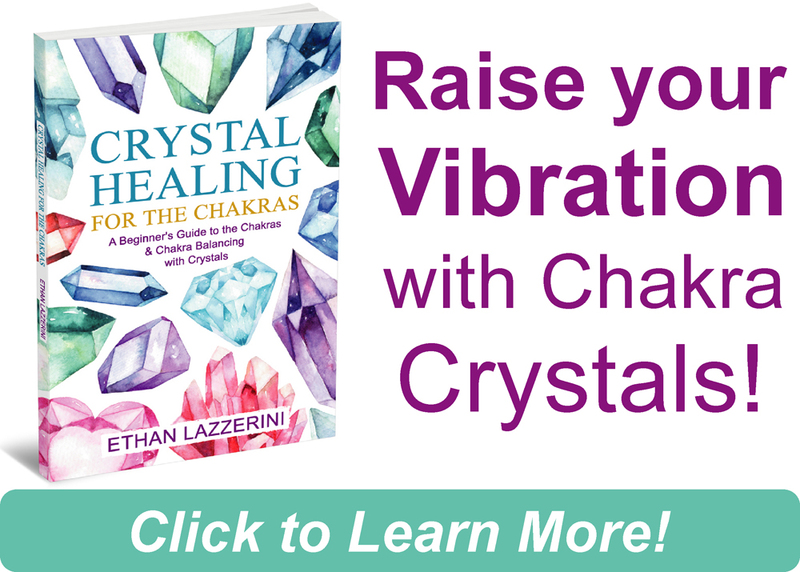 Learn how to use crystals to cleanse, balance and activate all your chakras. Let me know of your experience with these chakra crystals. I would love to hear from you, so let me know in the comments below (Please keep any questions you have on topic if you want a response).